Are you looking for a way to spend a little time with your Valentine??? 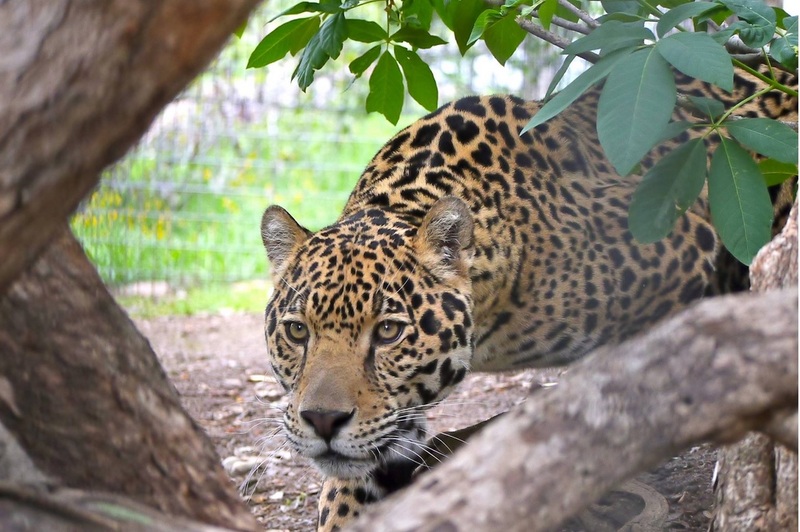 This Saturday at the Cat Haven in Dunlap they are offering a rare opportunity to see the magnificent cats after hours. 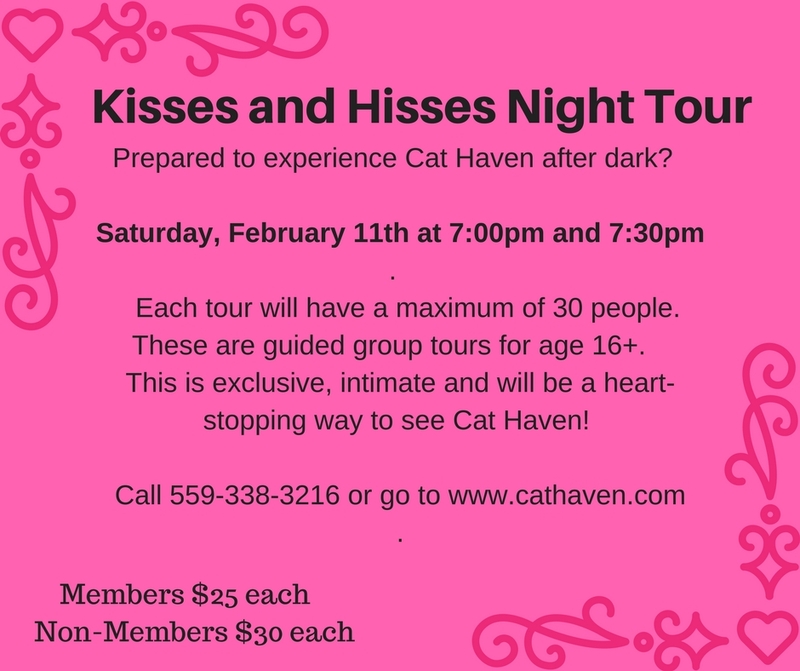 Kisses and Hisses will offer you a chance to tour the trail at night with special red flash lights. The cats can't see these lights, so to them you are a helpless wanderer and their natural predator instincts kick in as you are now the "prey." Cuddle up to your cutie and take this opportunity to learn about these cats and see them in a whole new way! Tickets are limited,so get yours today!! !